The Project UTUTO is an IT research and development project of social application, with the aim of incentivize and promote the generation and appropiation of knowledge in developing countries, reducing the (so called) digital divide between countries which lead global technological development and those who until today just limited to import and consume foreign developments. In 2003 was recognized as the first operating system created only with free software by the Free Software Foundation and the GNU Project, created by the "father of free software", Dr. Richard Stallman. In 2006, Project UTUTO was recognized as "Project of interest". 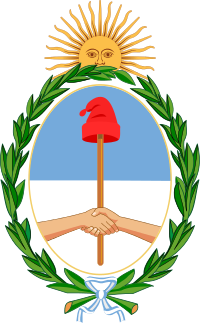 Recognizement given by the Honorable Chamber of Deputies of the Argentine Nation with the unanimous vote of all represented political parties.